The Urbanists acted on behalf of Kier and Torfaen County Borough Council as planning consultants for the redevelopment of the former Blaenavon Leisure Centre as the new Blaenavon Community Campus. The 2.2 hectare re-development proposals included a new 450 place community primary school, plus 130 place nursery, leisure facilities, Primary Care Resource Centre and community uses (1,800 sq m), parking and access / public realm improvements. 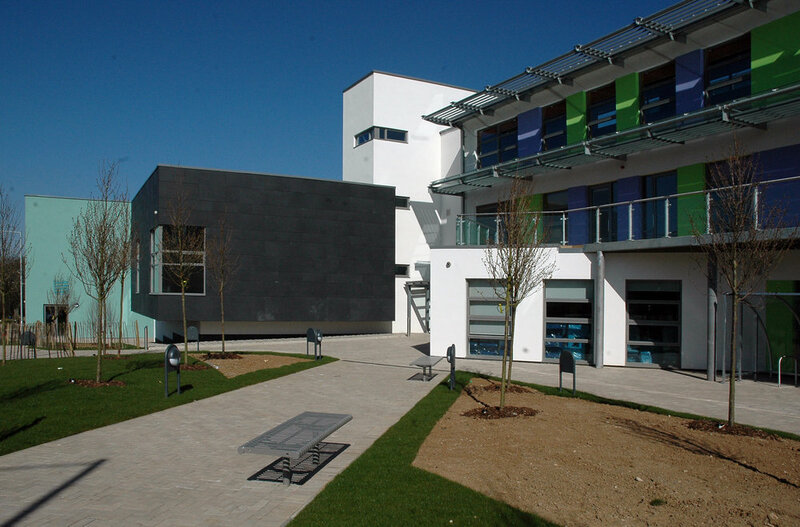 We acted for the full length of the design and development of the project, from initial layout masterplan, through outline and full planning stages, plus additional works (formal recreation areas), discharge of conditions, and scheme modifications, through to completion. Our continuous engagement with the project over this period ensured consistency and complete rigour of all planning aspects through-out the complicated development process. The project required a number of important scheme amendments duringthe construction process, which we formally negotiated and agreed with the LPA. Our focussed and driven approach to secure the necessary outcomes was critical to the success of the construction programme.